Carole's Stamping and Papercrafts: 2016-2017 Stampin' Up! 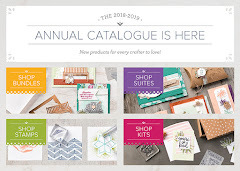 Catalogue is Here!! 2016-2017 Stampin' Up! Catalogue is Here!! 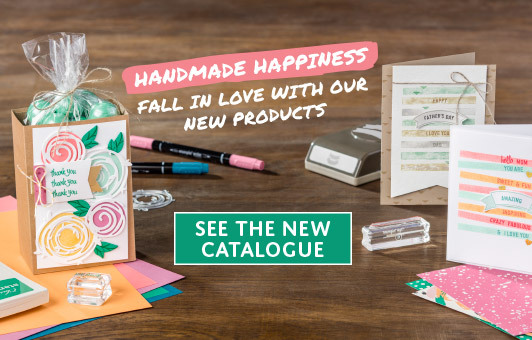 I have updated the link in the right hand column to take you to my store where you can see all the new stamps and accessories in the new catalogue. If you didn't make it to my launch on Sunday and want a copy of the catalogue, just let me know.